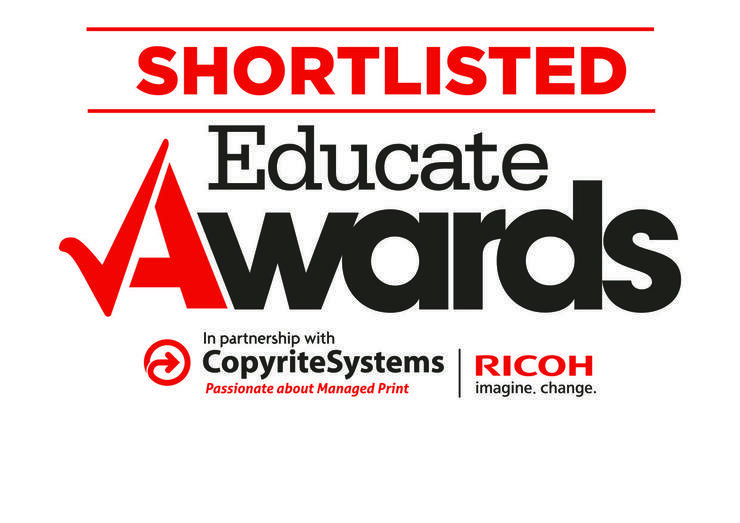 We are delighted to have been shortlisted again for an Educate Award in the category of Innovative and Creative Literacy. This is a result of all the hard work and fun enjoyed by our children on the day the Sopwith Camel came to school. Well done to all involved.